Portal hypertension (PHT) is a serious sequel of liver cirrhosis. Eventually, varices develop, grow in size, and bleed. Several diagnostic modalities including transient elastography (TE), capsule endoscopy, CT scanning, and platelets count/spleen diameter ratio (PSR) have recently been introduced. Predictors of bleeding include large varices, red signs, severe liver disease, and hepatic venous pressure gradient (HVPG)12 mmHg. Oral nonselective (NSBB) are recommended for primary prophylaxis in patients with medium-to-large size esophageal varices (EV) that have not bled. Patients with acute variceal bleeding (AVB) should be resuscitated and managed in an intensive care unit. Vasoactive drugs should be started immediately aimed at a better control of bleeding and facilitation of a subsequent endoscopy. Terlipressin controls bleeding and mortality and is considered as the drug of choice. Antibiotic prophylaxis significantly improves survival compared with placebo. Early diagnostic and therapeutic endoscopy in patients with major bleeding enhances control of bleeding, reduces risks of rebleeding and mortality. The use of erythromycin prior to endoscopy clears the stomach, reduces the need for second endoscopy and blood transfusion, and shortens the length of hospital stay. Restricted transfusion strategy prevents portal pressure rise and improves the survival rate. The current recommendation is to treat AVB with a combination of vasoactive agent, EVL, and antibiotics. All patients who survive an episode of AVB should undergo secondary prophylaxis. Transjugular intrahepatic portosystemic shunt (TIPS) using covered stent represents the first-choice rescue treatment. Early TIPS insertion significantly reduces treatment failure, rebleeding, and mortality. Also, insertion of esophageal SX-Ella Danis stent in patients with refractory VB effectively controls bleeding. The data required for this review were obtained mainly through PubMed and Google search. Context: Low back pain (LBP) is a common public health problem, and has a multifactorial etiology that includes not only physical risk factors, but also psychosocial factors. There were several studies that investigated physical and psychosocial factors and their relationship with LBP. 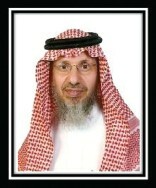 However, up to the researchers' knowledge, no studies have been conducted in Saudi Arabia. Aims: To investigate physical and psychological factors in Saudi population with LBP. Settings and Design: A case-control study using self-report measures. Materials and Methods: Arabic versions of the following self-report measures were applied: A 10-cm Visual Analogue Scale (VAS) to measure pain intensity; the International Physical Activity Questionnaire (IPAQ) to record average physical activity levels over the last 7 days; and Depression, Anxiety and Stress Scale (DASS) to measure the negative emotional states of depression, anxiety and stress. The above self-report measures were handed to the participants and were collected immediately. Thirty-one patients with LBP and thirty-one control participants matched in body mass index and age participated. Statistical analysis used: Independent t-tests and Pearson Correlation Analysis were used to calculate differences in VAS, IPAQ and DASS between the two groups. 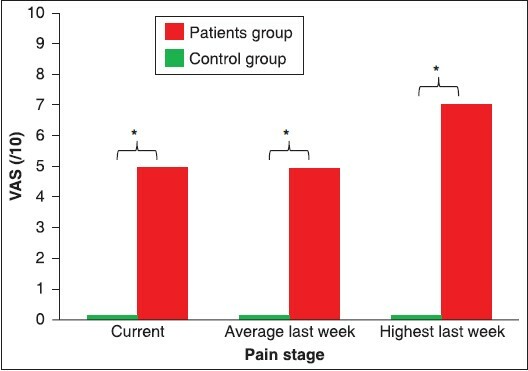 Results: Patients with LBP had moderate stress compared to control participants (19.8 and 4.4 respectively, P = 0.0013). Both groups did not present with anxiety or depression. No significant difference was found in any level of activity between the groups. Conclusions: Stress was present in this group of Saudi patients with LBP. Targeting psychological factors associated with LBP, not only physical factors may help improve the management of patients with LBP. Lateral sinus thrombosis is rare but potentially fatal condition. The consequences of misdiagnosis of this condition are detrimental. 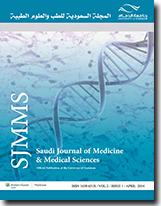 Aims: To review our experience in lateral sinus thrombosis secondary to otogenic disease in pediatric population. Settings and Design: Retrospective study of case series treated in two teaching hospitals over five years. Materials and Methods: Clinically and radiologically diagnosed cases of lateral sinus thrombosis were identified through database search. Results: Lateral sinus thrombosis was the result of chronic suppurative otitis media in 7 cases, with 3 patients (42.85%) having cholesteatoma. There were no associated intracranial complications in any of the patients. Two patients (28.57%) underwent medical treatment, and 5 patients (71.43%) had surgical treatment. Aggressive and early surgical intervention treatment was initiated according to evaluation of preoperative findings. The sigmoid sinus was aspirated in three patients. Complete re-canalization or lysis of the thrombus was achieved. 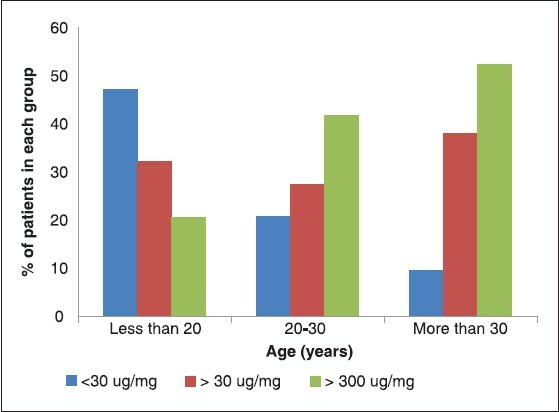 Anticoagulant agent was used in 1 patient (14.28%). Six patients (85.82%) presented with the typical lateral sinus thrombosis clinical features, and 1 patient (14.28%) presented with otorrhea solely. Mastoidectomy was undertaken in 5 patients (71.42%) with canal wall up in 2 patients (28.57%) and canal wall down in 2 patients (28.57%). Myringotomy, ventilation tube insertion, and cortical mastoidectomy were done in 1 patient (14.28%). Conclusions: Early and aggressive surgical intervention of lateral sinus thrombosis otogenic complication can minimize mortality, hospitalization period, and length of medical treatment. High index of suspicion is important. Aim: To evaluate electrical conductivity of the medium provided with ModuPRO endodontic modules, and compare it with those of alginate and vinyl polysiloxane impression materials over varying time intervals. 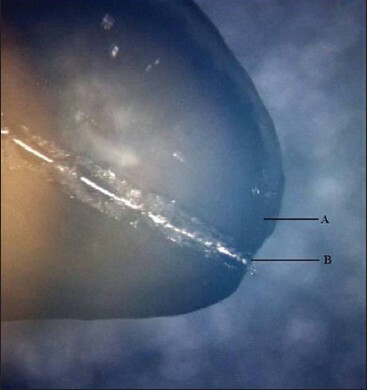 Materials and Methods: A 24 Real Endo-t teeth were mounted in the ModuPRO Endo™ modules using three different mounting media [Groups A (Apex Putty), B (alginate), C (extra-light body vinyl polysiloxane)]. The working lengths were predetermined by microscopy, and the root canals were prepared with ProFile rotary instruments before mounting. Working lengths were checked with an electronic apex locator at 24 and 48 hours; 1, 4, and 6 weeks; and 6 months. Data were analyzed using one-way analysis of variance (ANOVA), the Tukey-Kramer multiple comparison tests, and the Wilcoxon Signed Rank Sum test, with significance set at P < 0.05. Results: Group C showed higher measurements and significant differences from groups A and B for up to 6 weeks (P < 0.05). There was no difference between groups A and B (P > 0.05). After 6 months, all groups showed significantly higher working lengths from those predetermined, but no statistically significant differences were observed among them (P > 0.05). For all groups, differences from predetermined working lengths were lowest at the 1-week interval. Conclusions: Both alginate and the Apex Putty can be used for determining the working lengths using an apex locator over a longer time period. Our study has shown that ModuPRO Endo™ modules, along with the Apex Putty, are effective tools for teaching working length determination with apex locators in preclinical endodontic training. The nose forms from the frontal, medial and lateral nasal prominences of the nasal placode and the maxillary processes. Malformation of the nose is variable; it may be unilateral or bilateral and may be complete absence of the nose called arhinia or isolated absence of the alae narsi. Anomalies of the nose may be associated with defects involving structures that originate from the first and second branchial arches but its association with cutaneous pigmentary disorder and anasarca is a rare occurrence. Therefore a case of a three-month-old girl with such combination is reported. Although they constitute about one third of spinal cord glial neoplasms, low-grade astrocytomas can present variably. Post-traumatic neurologic dysfunction due to low-grade spinal cord gliomas is an uncommon event. The authors report a case of paraplegia following minor traumatic event in an 18-month-old boy where subsequent imaging was directed to exclude intracranial hemorrhage. 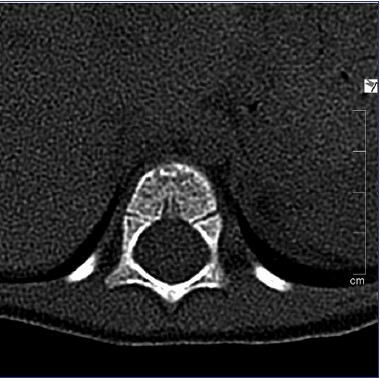 Upon further investigations which included spine-computed tomography and magnetic resonance imaging, a hemorrhagic intraspinal neoplasm was discovered and confirmed to be a low-grade astrocytoma. This case illustrates an instance of significant neurological deficit caused by intratumeral hemorrhage and swelling. Pulmonary sequestration is a known congenital pulmonary malformation. It has been classified into intralobar and extralobar types. 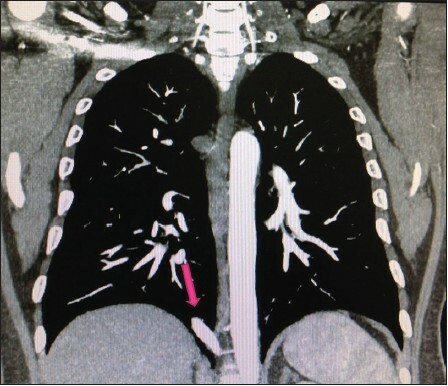 We report a case of a symptomatic adult intralobar pulmonary sequestration which was managed in a rather unconventional approach. Such an approach, arterial embolization, has clearly shown to be safe with good outcome in infants and pediatric population. The patient made a full recovery with good outcome. Such case reports show feasibility and safety of embolization as a less invasive management option for adult pulmonary sequestration. Kimura's disease is a rare form of chronic eosinophilic inflammatory disorder with associated lymphadenopathy in head and neck region and serous cavity effusions and marked predilection for the head and neck with a tendency to present as a discrete, enlarging mass. Although many cases of Kimura's disease with head and neck lymphadenopathy and nephrotic syndrome have been described in the literature, only two cases of Kimura's disease presenting with pleural effusion have been reported recently. There are no reports of Kimura's disease with ascites. We report the case of a 38-year-old nondiabetic, normotensive man who had undergone inguinal node biopsy consistent with Kimura's disease, 8 months before he presented to us. On admission, he had right moderate pleural effusion, but no ascites or any lymph nodal involvement. 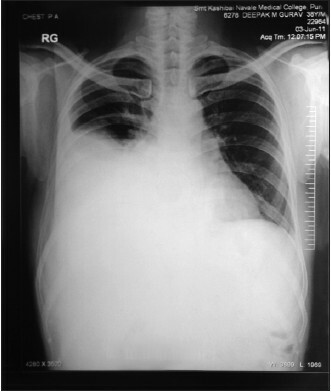 He developed recurrent pleural effusion and ascites in the ward. 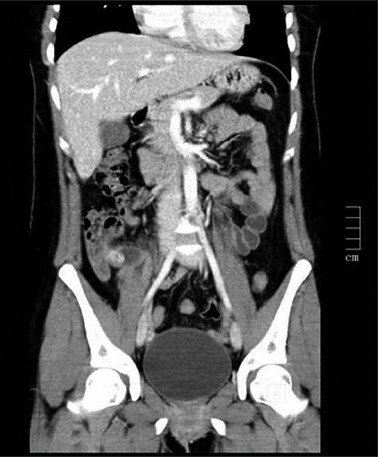 Initially he showed good remission with systemic steroids, but later on was refractory to further necessary treatment. He also rapidly developed signs of nephrotic syndrome. In spite of vigorous treatment, patient died of severe hypovolemia, hypoproteinemia, and nephropathy.